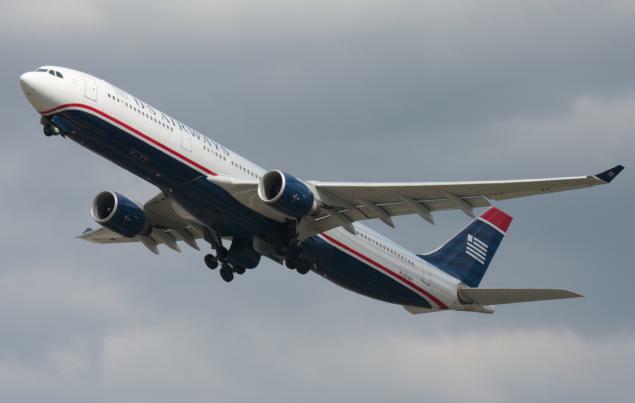 US Airways is back with a three week Buy Miles bonus promotion. This time it looks as though they are still using the Tiered Bonus model even though the email states a 100% bonus. I have to admit that I got a little excited when I saw the email… but then, clicking through to the site (and checking with Points.com) it appears that it is, indeed, still the tiered bonus. Some people are reporting that this may be a targeted offer and that may be so. 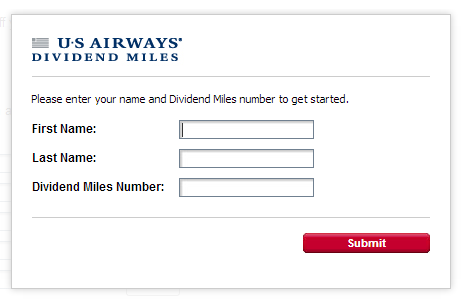 When I checked a friend’s account, and entered her information, her account was not taken to the bonus miles page. 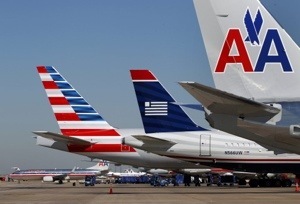 Normally US Airways miles sell for 3.5 cents each plus a 7.5% tax recovery charge. 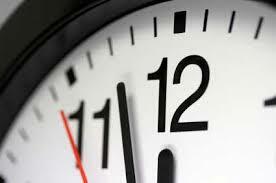 With the current promotion the price drops down to 1.88 cents. The cost for purchasing the maximum of 50,000 miles is $1,881.25. 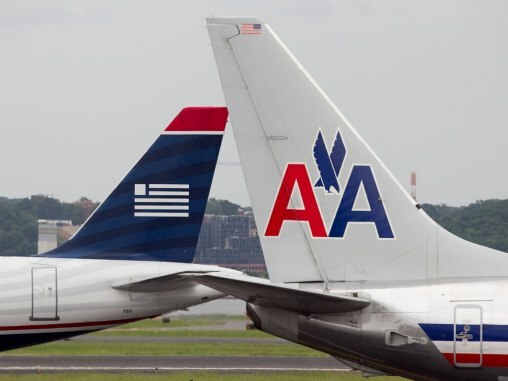 Although US Airways is no longer in Star Alliance, there are many ways to redeem US Airways miles for first and business class on oneworld® carriers. It is possible to fly from the United States to Asia with British Airways (through London), or on Cathay Pacific (an airline I am eager to try) for as little as 120,000 miles. As always, these transactions are processed by Points.com so you would not be earning extra travel category points with your branded credit card. 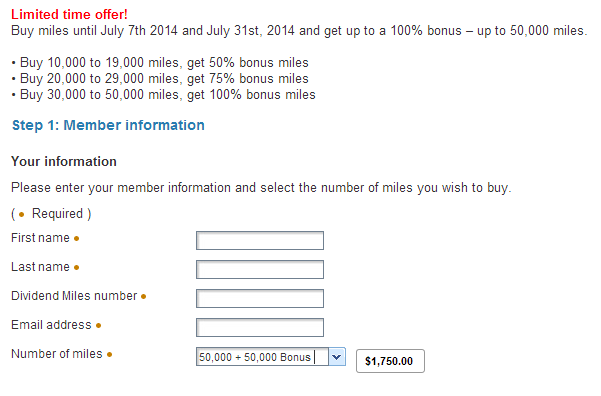 Be the first to comment on "US Airways Buy Miles Bonus Through July 31st"